Taking images has been a part of my life for more than 30 years, having started my career as a Radiographer and worked in the National Health Service for 23 years. I love people and the opportunity that my work gives me to meet lots of new people, albeit briefly, but then to capture those special moments and interactions is simply wonderful. 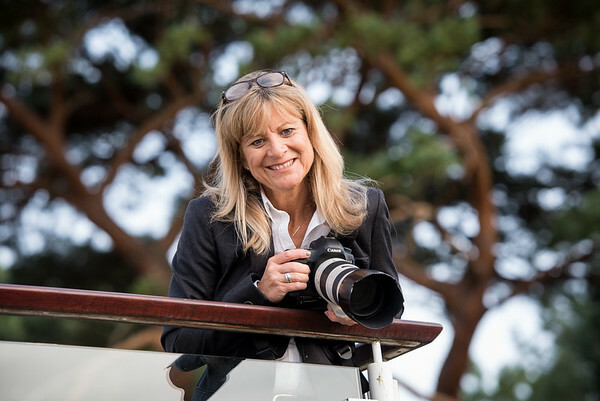 Here’s how I would describe myself ….. Professional, Hard-worker, Conscientious, Creative, Fun, Friendly, Organised, Personable, Dependable, Trustworthy, Sociable and in addition I am passionate about my photography. Based in Dorset, I cover weddings and special occasions across Hampshire and Dorset and have travelled much further too! I have been a Wedding Photographer since 2006, and love doing Studio Shoots and Family Photoshoots on location. Living where we do, we have the huge privilege of being on the doorstep of the New Forest and a wonderful coastline with it's many different aspects just down the road. This all helps to make our photos unique. If you're planning a wedding or celebrating a special occasion, please feel free to contact me - I look forward to helping you create some special memories ..... and I'm often open to negotiation!! !